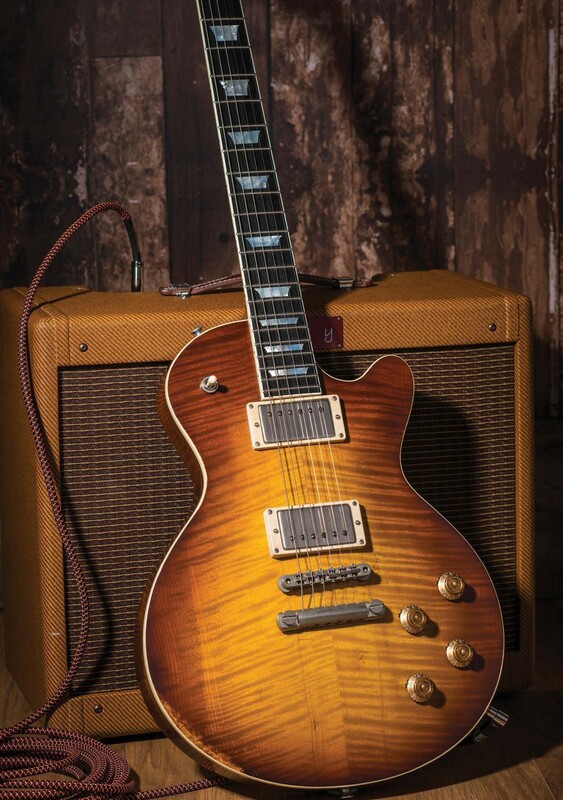 We were hugely impressed when we first came across Eastman’s SB59 single-cut back in 2017, but we always hoped that the company would find a way to combine its proprietary ageing techniques with a more conventional ‘burst finish. The SB59/v-GB does that in style. 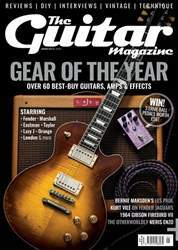 The Antique Goldburst really does look like a weathered, slightly faded half-century-old sunburst that shows off the guitar’s mesmerisingly flamed maple top. It wasn’t just the finish that Eastman overhauled for 2018, however – the new custom-wound Lollar pickups give fabulously musical tones, while the neck carve is a wonderfully playable handful. And with Eastman’s manufacture keeping the price under £2,000, there really is no reason not to try one.